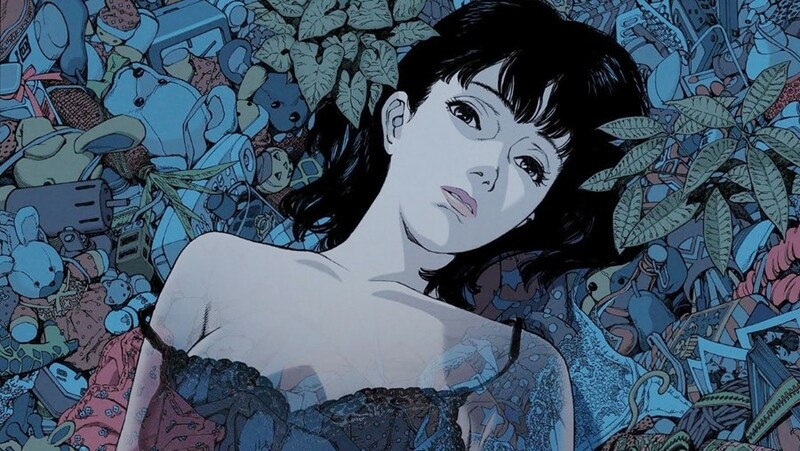 Satoshi Kon’s producer Masao Maruyama has opened up on Perfect Blue, the cult-classic anime rereleased in cinemas this week. In an interview with Dazed, Maruyama confirmed that the late anime auteur met with filmmaker Darren Aronofsky, who wanted to adapt the film as a live-action remake. Those plans never came to fruition, though several scenes in Aronofsky’s Black Swan (2010) bear striking resemblance to Perfect Blue, which also shares themes of obsession and fractured identity with the Hollywood director’s film. “This type of (psychological) horror is not something easy to make using the storytelling techniques of animation,” said Maruyama of the film’s enduring appeal. “It’s not so difficult if you just want to tell the story of a guy stalking a girl, but we were more interested in telling the story of the girl who’s being followed.